You have tickets for your favorite Festival. Maybe go out alone or maybe with a big group of friends. As well as always, enjoy sleeping and mostly bad food on some days with great music, a good atmosphere, little. You take with you to a Festival of course not your entire budget, but travel and remain like this ‘ easy ‘ possible. 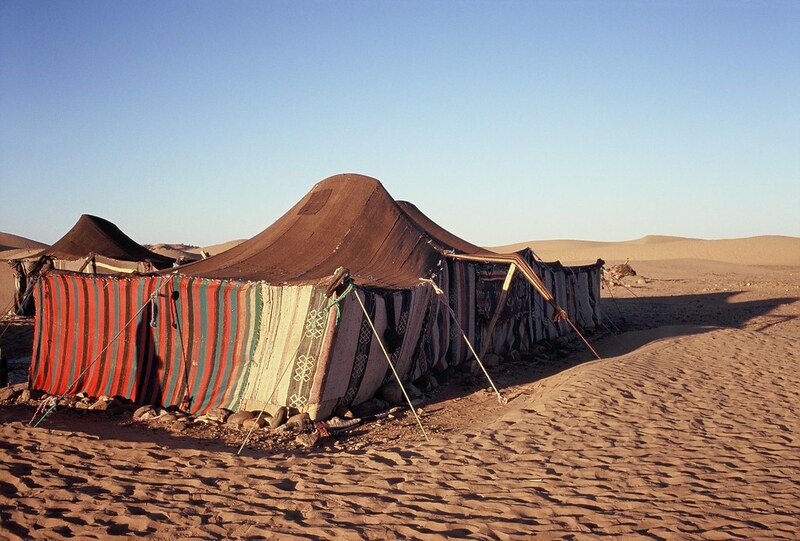 A tent is one of the basic equipment anyway, but should correspond to what requirements your tent? We have summarized the five major requirements. Weather conditions can change during a Festival a day or on a day already. Are available during the day in the hot sun; In the evening a rain shower can provide the desired cooling. Even if you are not very much sleep during a Festival, you want to spend probably the hours you sleep, but a bit comfortable. It is advisable to take an extra ground sheet or plastic wrap that you can put under the tent. In this way, no humidity and cold from the bottom can rise. Also be aware when purchasing a tent, that both the air in the tent, but also out of the tent. Come to the Festival for the music, the atmosphere and the coziness. You would not pfuschen with tent poles or drag with a heavy tent. 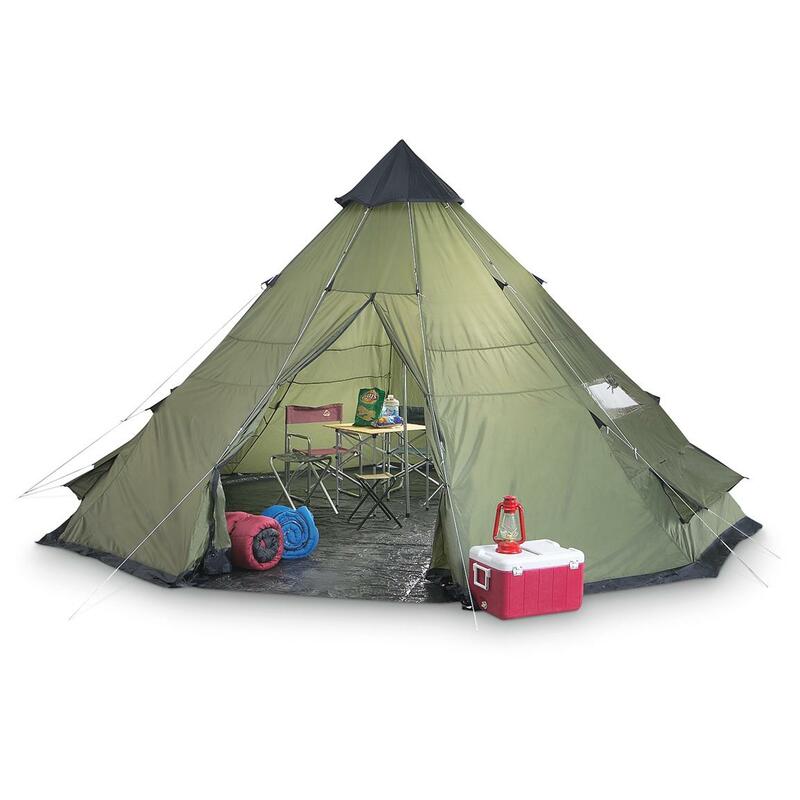 Therefore, choose a tent that easily and quickly build is like a dome tent or a Pop-Up tent. It is also handy if you can put up the tent alone. If you follow that, then you can rinse down quickly your first beer or a glass of wine. Tickets for the Festival have a pretty penny. In addition you must eat for a few days and drink at the Festival and as you know, it’s not cheap. But there’s good news. 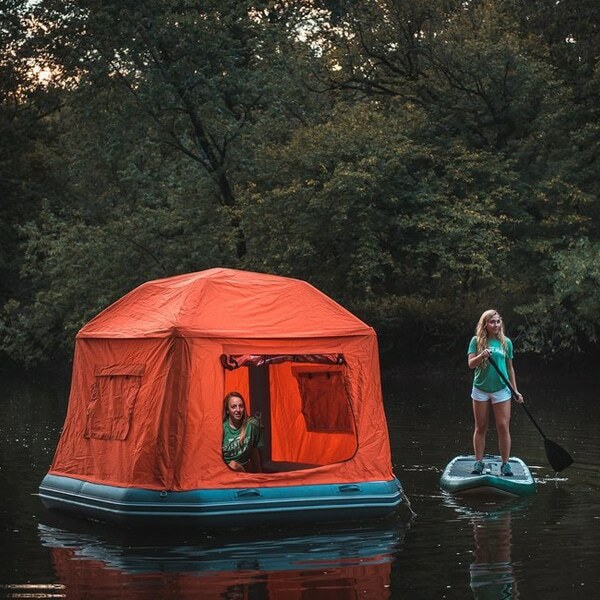 You have already a good tent, wherein you can perfectly spend the nights on the Festival camping site and that you can use even a next time for a few tens. Many festival-goers buy a tent that you use only during a Festival weekend. After the Festival they throw it away, because they have no desire to pack the tent again, or to wear with it. You are of the same opinion, then select a suitable (cheap) tent. Of course, there are enough tents that have already a longer life span and you can use it again at the next Festival. If you buy a new tent and take these requirements into account, then it can really can’t go wrong. Do you have the feeling that we have forgotten something? Share it with us please! In a few weeks, I write a new blog about tents at a Festival. Because the tent is just one thing that you should take, but what should not be missed on your equipment? We tell it to you. Enjoy the Festival!